REAL VIDEO KENO! 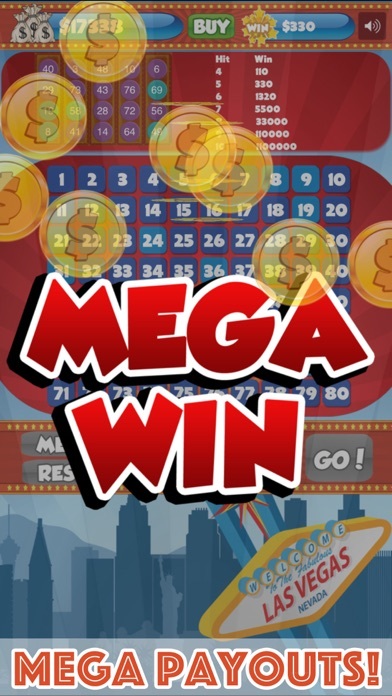 BET BIG - WIN BIG Las Vegas Keno is the only keno game you'll ever need! 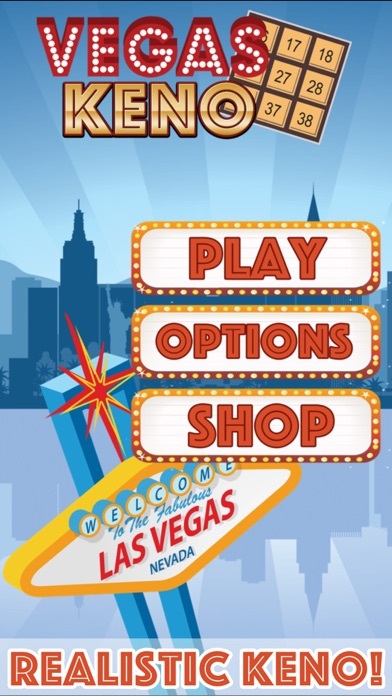 Everything in this game is like you know from the REAL LAS VEGAS casinos! Multiple bet options, speed settings of the balls dropping, random number generator (Quick Pick) and much more! 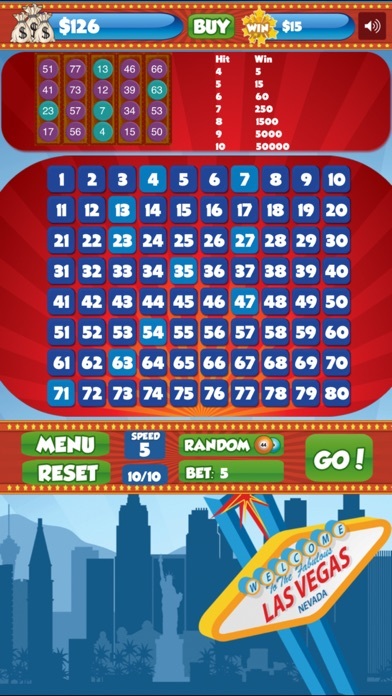 Tap between 2 and 10 numbers, then anxiously watch as 20 random numbers, or balls, are chosen to see how many matches you get. The more you bet, the more you win! - PLAY RANDOM NUMBERS - 5 SPEED SETTINGS - MULTIPLE BET OPTIONS - REALISTIC ODDS - HIGH QUALITY GRAPHICS - WORLDWIDE LEADERBOARDS and much much more! 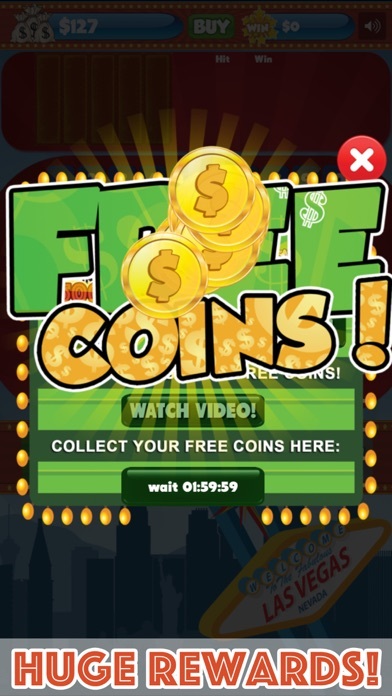 Download it now and enjoy all the fun of your own video keno machine!